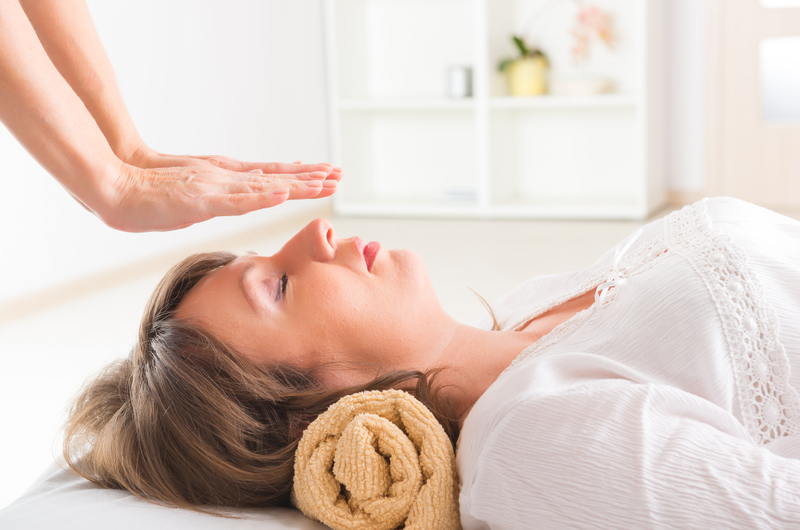 This level of training is available to anybody who has completed a REIKI I course. It is recommended that a minimum of 3 months, after REIKI I training, is allowed to pass before progressing to REIKI II, which includes the passing on of knowledge relating to three REIKI symbols and the practice of the use of the symbols on others. The use of the symbols significantly enhances the healing process encompassing absent and distant healing. Once this level of training is completed you have been trained to practitioner level.